Technology is pretty much amazing. This is because time has seen the invention of a number of devices and equipments that wouldn’t be in anybodies’ wildest dreams some years back. However, the change in certain equipments and machinery has seen a lot of people slowly loose their roles and functions in society. For example a mail man; with the introduction of email, they are rarely as busy as they were before. On the other hand, technology has seen the massive improvement of several roles like that one of a locksmith. Many would figure, what’s the use of a locksmith with a keyless door lock? 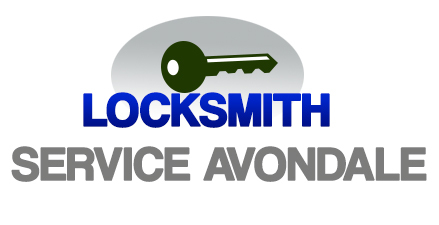 You are totally wrong if you think that locksmith services will be faced out just because there locks that can now be opened without keys. 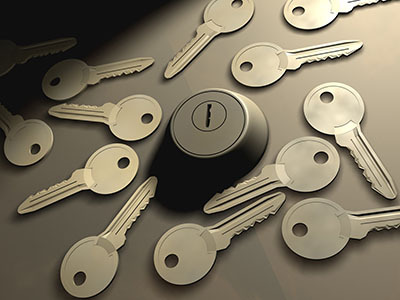 You have relied many a time on locksmiths whenever you have misplaced your keys and locked yourself out. Well you still need a locksmith to install a lock, keyless or not. These are often used on high level organizations where the level of security is at its best. Such locks are very common in banks and government warehouses where weapons might be stored. A card is often swiped over the card reader. The only disadvantage about this is that, cards are just objects like keys and you can loose them. 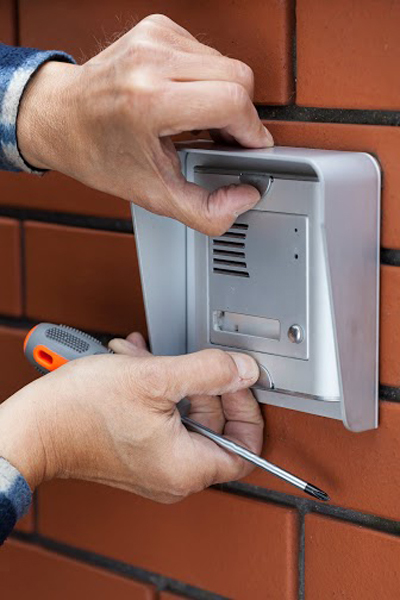 Should this be the case, you can rely on the services of a professional locksmith who is conversant with high technology devices. 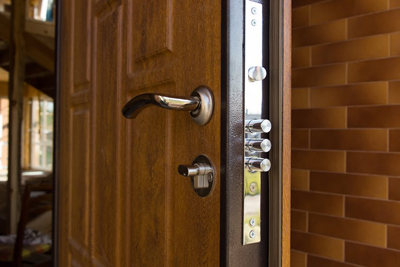 Other keyless door locks include the digital door locks and keypad door locks which use passwords and coded pins to open the door.